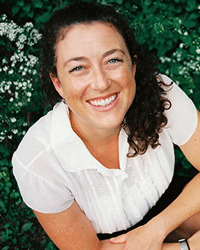 Devon Hase has been practicing meditation in the Vipassana and Karma Kagyu traditions since 1999. A co-founder of SATI: Mindfulness Workshops, she loves long retreats as well as finding creative ways to bring depth practice into daily life. She is currently a participant in IMS's 2017-2021 Teacher Training Program.